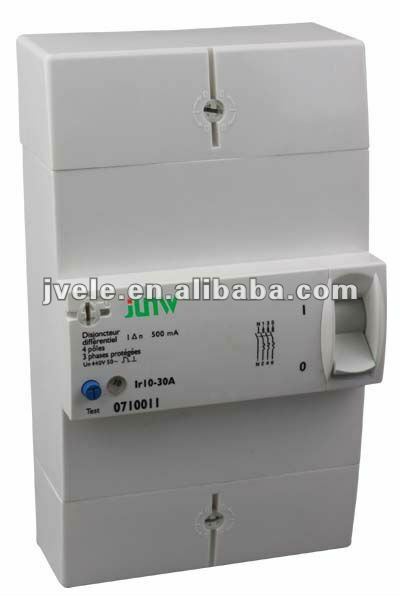 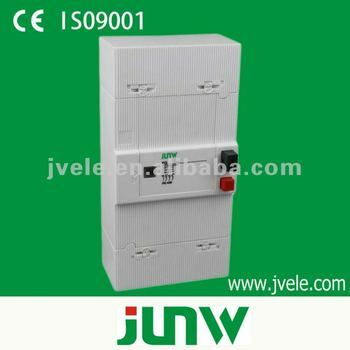 JVM9230 Breaker are suitable in AC 50Hz, 250/440V circuit with overload and earth leakage protection. 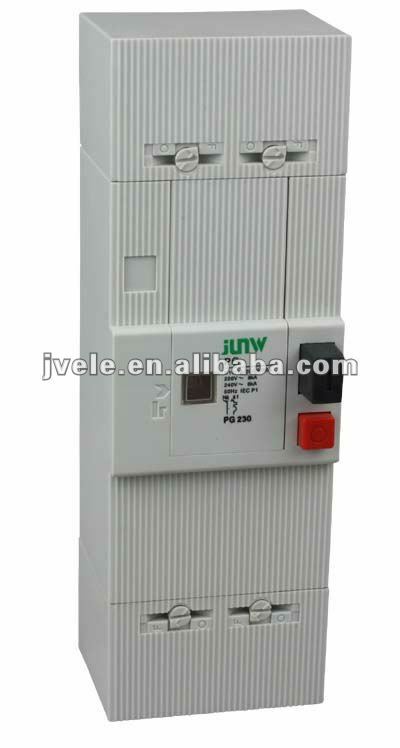 The rated current is adjustable from 10A up to 60A. 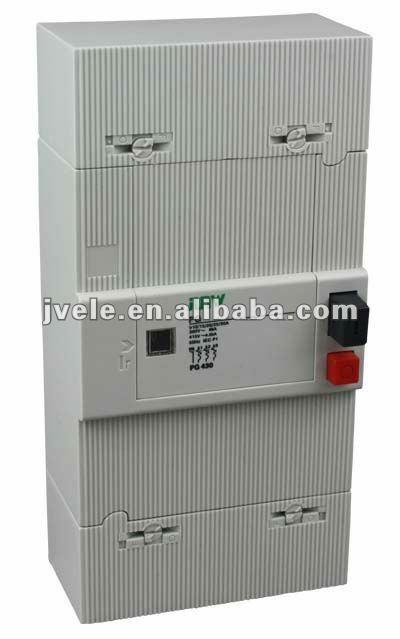 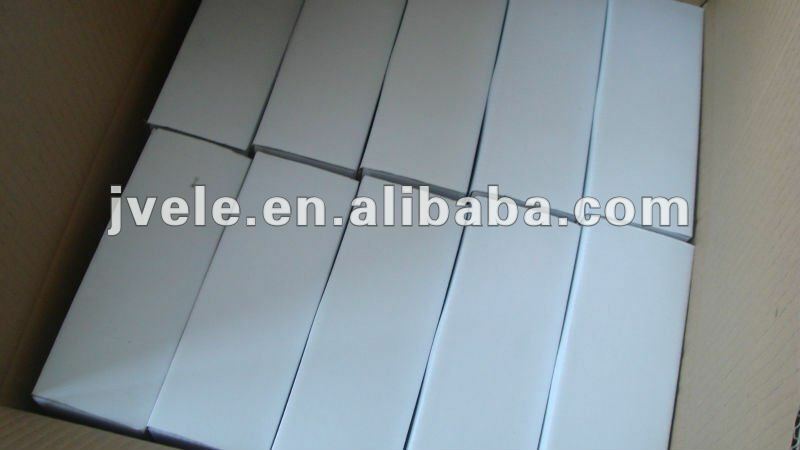 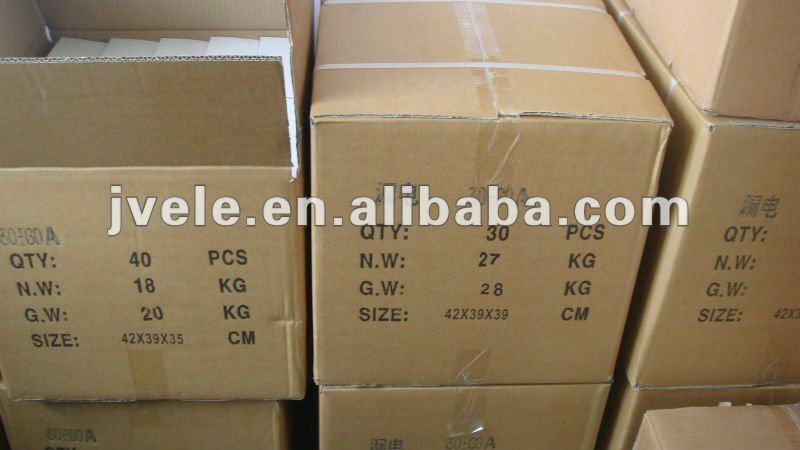 User can select suitable current to better protection against overload and short circuit. 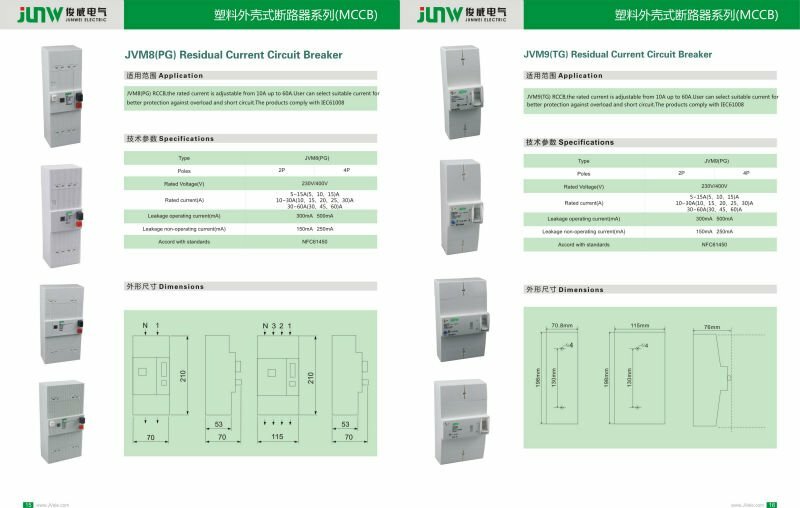 The products comply with NFC 61450.